Here at Eat.Sleep.Work., we have the most talented team of creatives who have a deep passion for design. Outside of work we keep the creativity going. 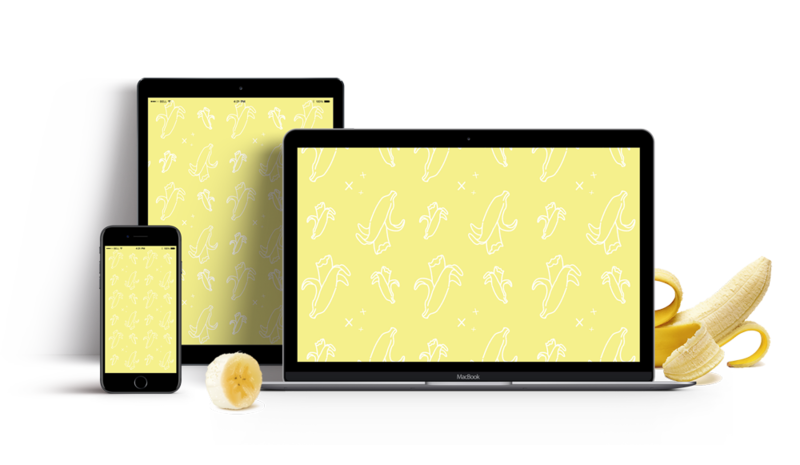 Each month we’d like to offer our BFFs some free downloads to spruce up all your tech. These designs come straight from an ESW team member. This month comes from Shannon. Her inspiration? “Hollaback Girl” – Gwen Stefani. Shannon notes that this song had a huge influence on her as a teen, from the blend of hip hop and dance, to the eccentric attire, she finds herself even today randomly breaking out with a verse in everyday conversation. 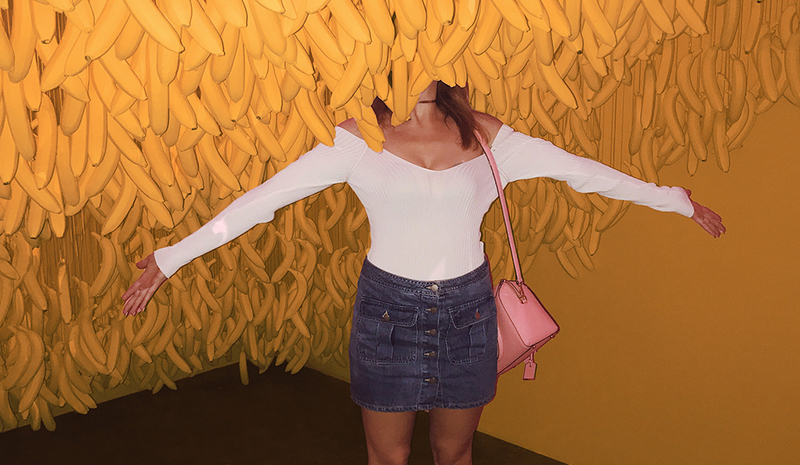 So, if you’re also a fan of the song or just a fan of B-A-N-A-N-A-S, feel free to download the artwork available for iphone, tablet and desktop.